Tavares: "This jeopardizes the jobs of 13 million people in the industry and could destabilize some of our European societies." PARIS -- The European Union's plans to cut carbon dioxide emissions from vehicles will threaten 13 million jobs in Europe's auto industry and benefit Asia, PSA CEO Carlos Tavares told Le Figaro newspaper. 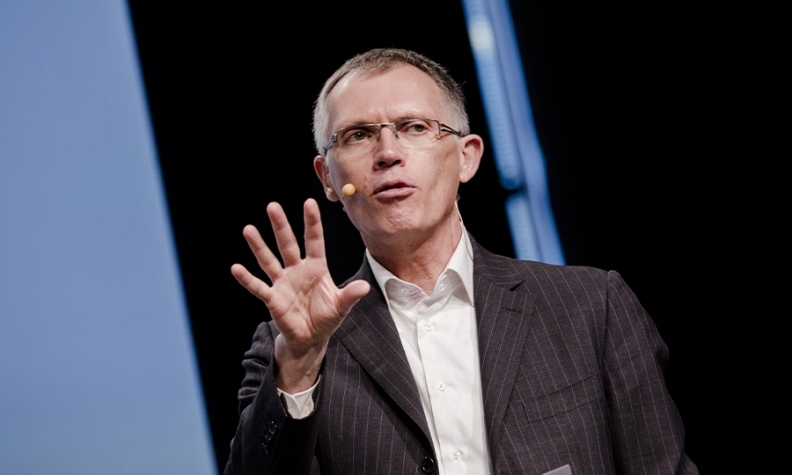 "This jeopardizes the jobs of 13 million people in the industry and could destabilize some of our European societies," PSA's CEO Carlos Tavares, who also heads the European Automobile Manufacturers' Association (ACEA), said in an interview with Le Figaro published on Sunday. Tavares welcomed Franco-German plans to boost Europe's electric car battery industry and to reduce EU automakers' reliance on Asian rivals by building two new battery factories. However, he said that big players such as Robert Bosch have studied the project and considered it was not profitable. He said PSA had also looked into it, but the initial capital costs were huge and localizing the battery industry may be difficult within current EU regulatory constraints. "If European carmakers do not sell enough electric vehicles by 2020, 2025 and 2030, they will be ruined by fines. This forces us to reserve significant volumes of batteries with Asian suppliers, who are awaiting us with a big smile," he said. Tavares said that when he arrived at PSA in 2013, the Chinese market was seen as the company's last hope, but in fact the automaker now does 80 percent of its sales in Europe. "The decision mechanisms in our joint ventures are intolerably slow," he said.